Russia’s Minister of Transportation Yevgeny Dietrich announced on Monday that the Russian government would send airport security experts on February to inspect the Hurghada International Airport in the Red Sea governorate and Sharm al-Sheikh International Airport in South Sinai. Dietrich added that the security experts would revise the airports’ security measures to ensure passengers safety ahead of resuming the air flights to Sharm al-Sheikh and Hurghada. He clarified that the experts would check up the effective operation of the new security systems in the Hurghada International Airport and Sharm al-Sheikh International Airport. Dietrich answered inquiries by travel agencies on the resumption of the direct air flights to the Egyptian tourist resorts, saying that the Egyptian airport staff has received the necessary training regarding the operation of new security devices. The Minister said that the security experts visit would also inspect the security services and equipment in the two airports. Moscow halted civilian air traffic to Egypt in 2015 after militants detonated a bomb on a Russian Metrojet flight leaving from the tourist resort of Sharm al-Sheikh, killing all 224 people on board. 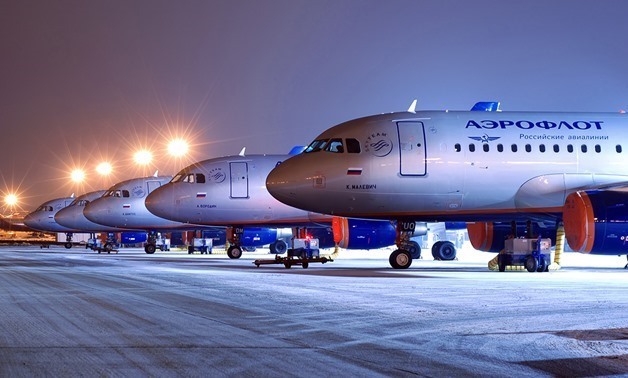 Russia was a major tourist source for Sharm al-Sheikh and Hurghada until flights were suspended. According to Russian state media outlet ‘Russia Today’, at least 3.16 million tourists are expected to visit Egypt following Russia’s decision to lift a ban on direct flights to Cairo.